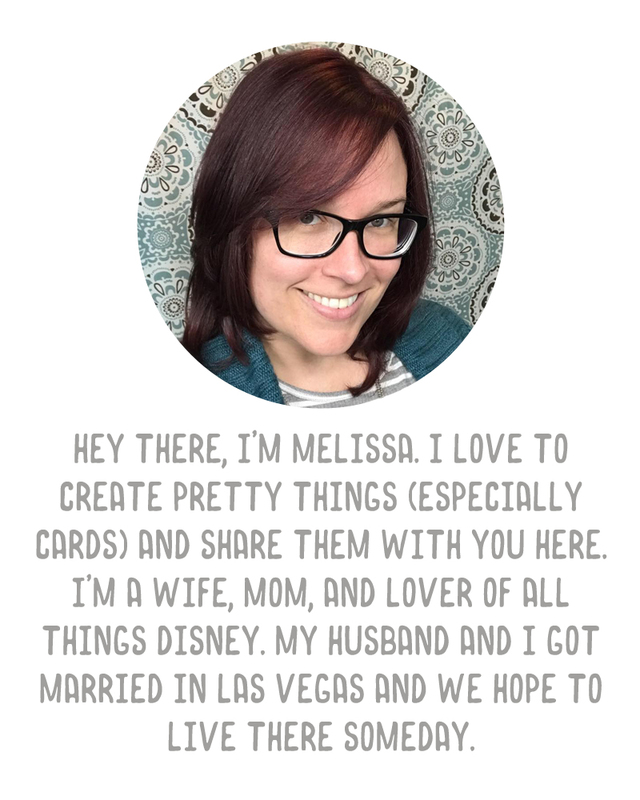 A Vegas Girl at Heart: Brand New Freebie Page! Please check out the brand new page I've created on the blog for all of my freebies! The "Freebies" link use to bring you to a long page with my freebie posts that you had to keep scrolling through. Thanks to the SUPER EASY instructions on Laura's Crafty Life, I used HTML tables to create a nice page of thumbnails linked to each post. Oh, I'll be doing the same for my tutorial page soon! Thank you! I just visited the revised link and it's fabulous (and I discovered a whole bunch of freebies I'd not known about). Yayyy!